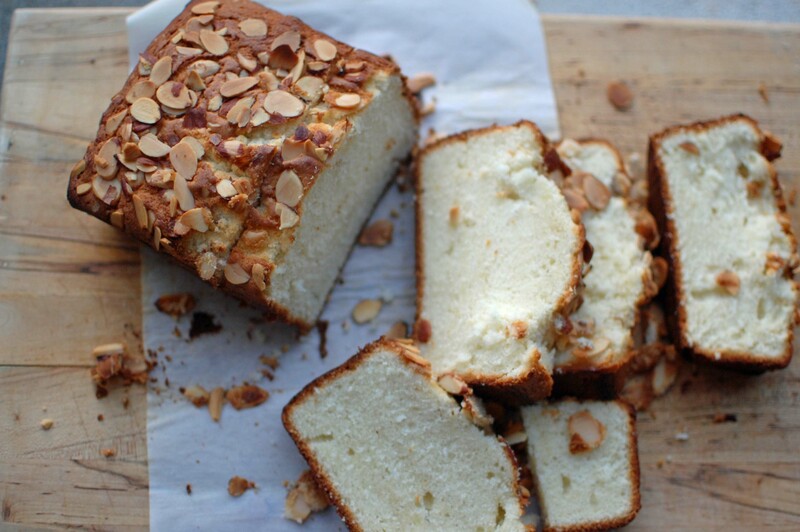 I saw this cake in Cook’s Illustrated a couple of years ago and was so intrigued with the method of putting it together. I just had to try it because it makes serving cake so easy and the cake is so beautiful. 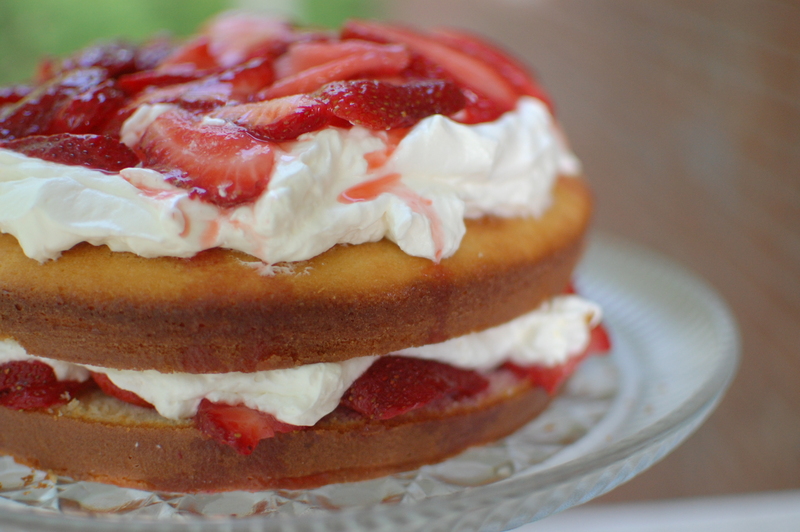 You could do this with any of your favorite cakes. I can see it done with maybe a yellow cake with a beautiful fudge frosting or what about a coconut cake for the holidays? The only problem that I had with this method is getting it out of the pan without tearing the layers. Only because I did not have large cooling racks. If you have those then you are good to go. If you don’t I’ve got that one covered for you. Freeze the cake in the pan after it cools about 10 minutes. After about an hour or when the cake is good and firm. Place a cutting board or a large cookie sheet over the frozen cake and turn it out. 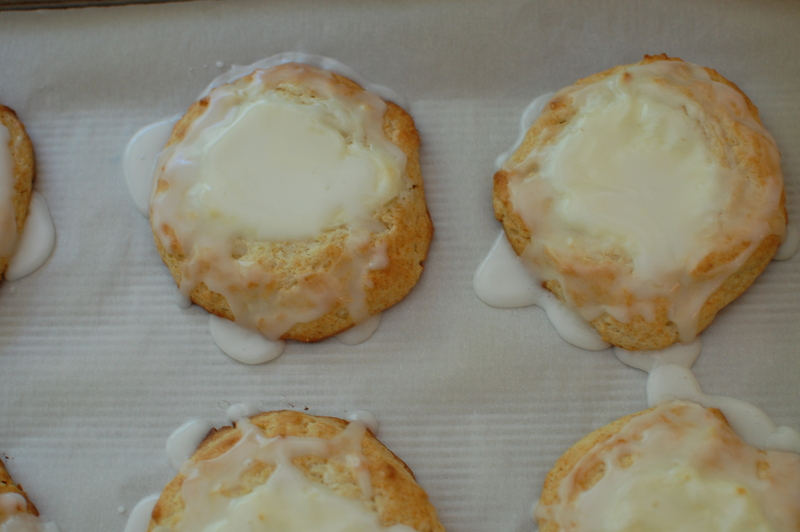 Remove the parchment paper and cut into 4 equal pieces. Then you are ready to frost it up. Chocolate makes everything better. This Snicker’s Brownie Cake proves that even on a rainy day there is some sunshine. I didn’t change a thing about it. The recipe is perfect as it stands. 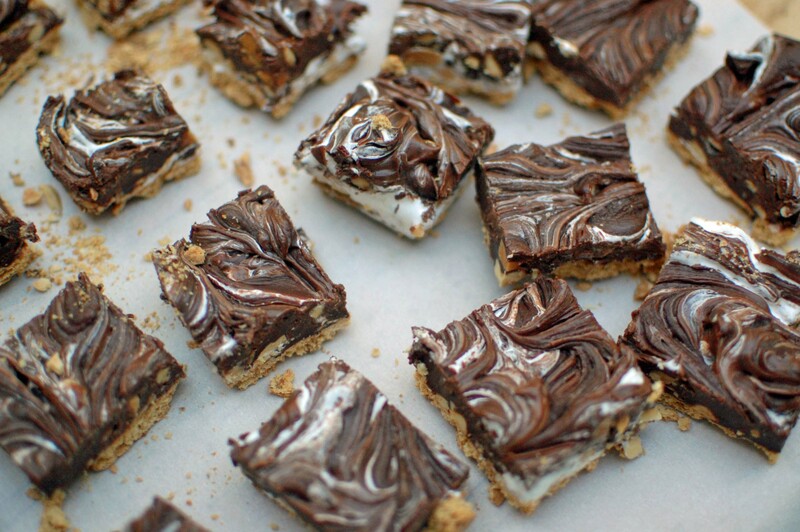 It might be the meringue you fold into the chocolate that makes this so heavenly, or the chocolate and butter melted into one beautiful bowl, or the 10 Snicker’s fun bars you sprinkle on the top . Any one of these could put this over the top, but together it is a masterpiece to enjoy. Put this at the top of your list to make during the holidays to impress your chocolate loving friends. You will not hear the end of it. It is without a doubt the best brownie I have ever had. What do you do when you have a bag of lemons and a free afternoon? 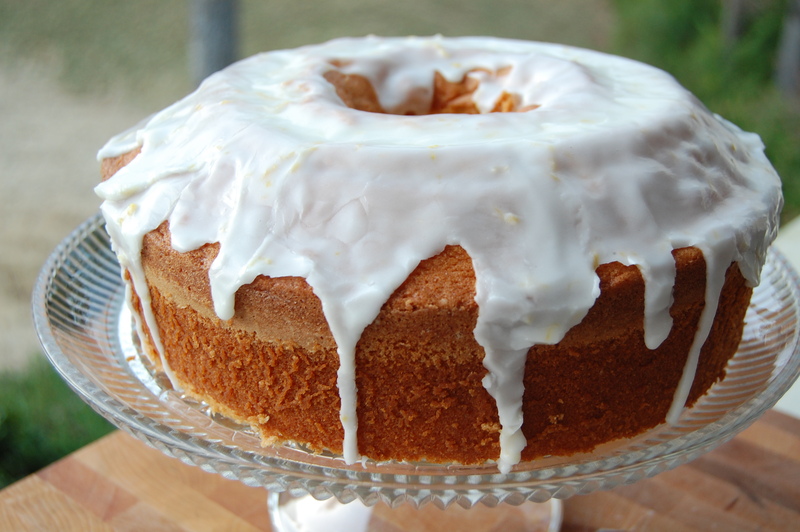 You bake Ina Garten’s wonderful Lemon Cake that’s what you do. Then step back snap a photo, slice it up, and take it to all your friends!!! This cake has been one of GI Joe’s favorite cakes for the past three years that I have been whipping it up. The cake reminds me of the one that Starbuck’s sells by the slice. Starbuck’s texture is a little more dense , but the flavors are almost identical. Freeze by the slice and you will save yourself a boatload of money. Today I made it in this new Wilton 16 in. x 4 in. loaf pan that my longtime friend Connie bragged about. The cake came out lovely. The only drawback is how to store it without cutting it in half. If you have any ideas let me know! 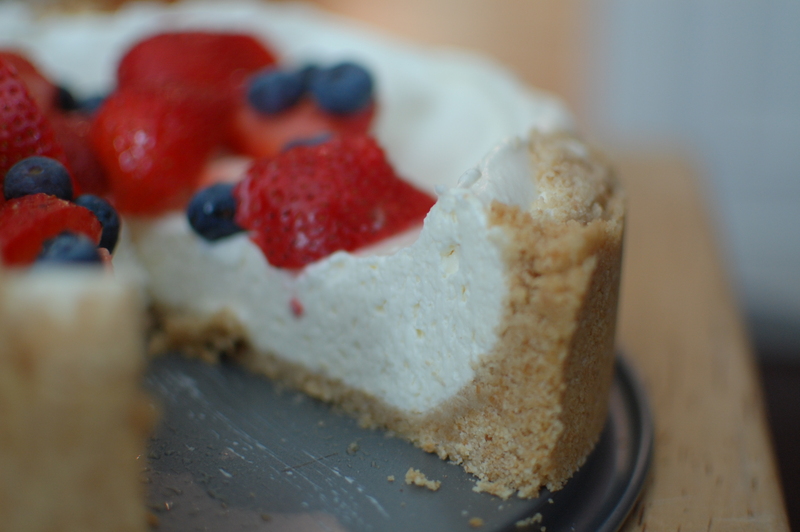 This Cheesecake is almost a miracle. From the top to the bottom it’s all no-bake. It’s so easy that you can whip it up in the morning and serve it for dinner with very little effort. The traditional cheesecake is delicious, but can be labor intensive and then fooling with that water bath can be intimidating for some of us. 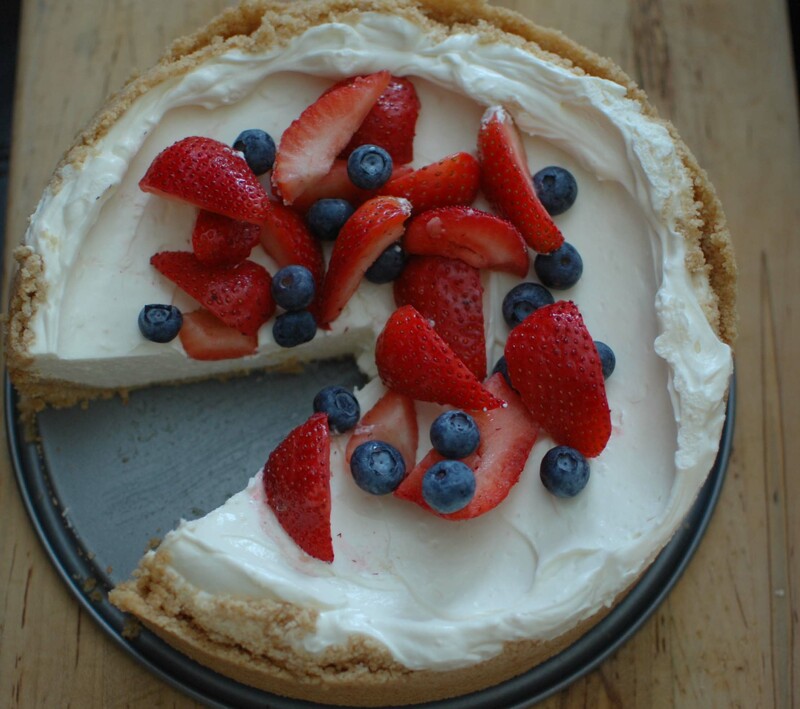 Try this simple no-bake cheesecake and you will be pleasantly surprised with the results. I really had a lot of fun making this layer cake for my classes. It is so easy to make and impresses everyone. They think that I should be some master baker making wedding cakes for royalty! Yes, that’s what a great recipe can do for you. It can make you into something that you really aren’t. This is the best chocolate layer cake ever. You can do this trust me.